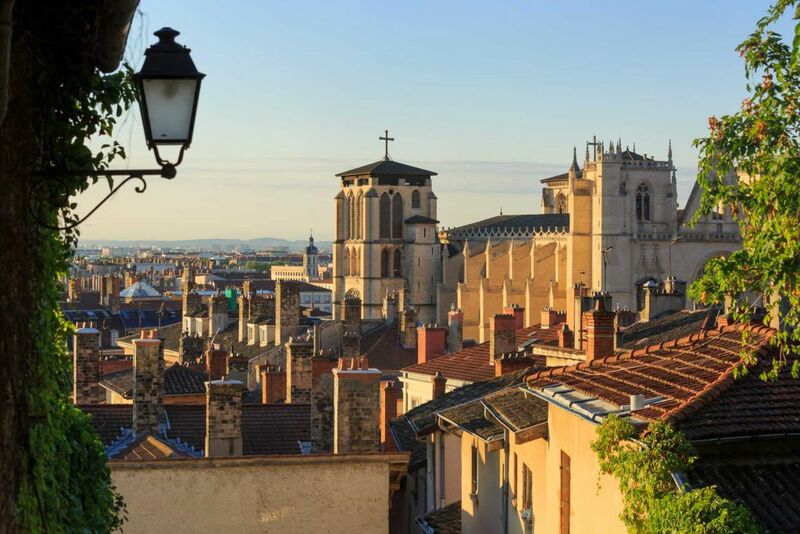 Wanting to find calm, tranquility and comfort close to Lyon? 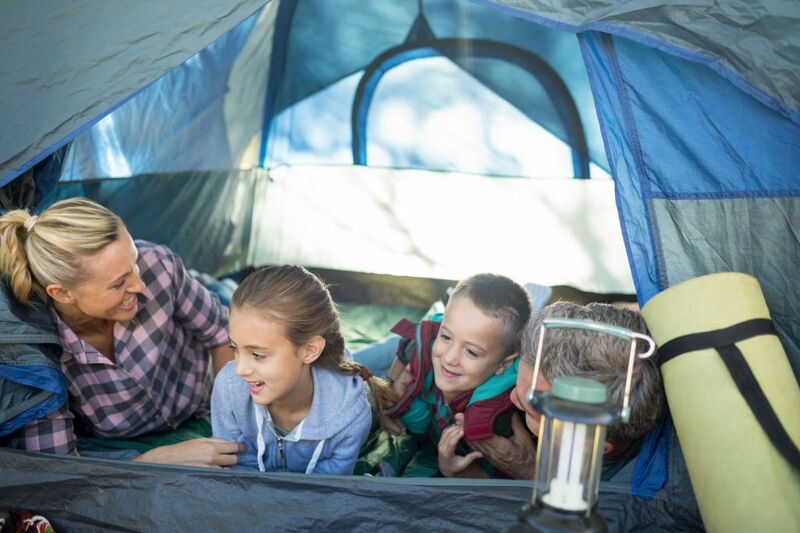 The outdoor camping offered by the Camping des Barolles is a real alternative to the various modes of short and medium term accommodation that exist today in the Lyon area. Live well and sleep well in Lyon! Camping des Barolles is the ideal starting point for all trips to the city center or trips to nearby towns. Twenty minutes by bus separate the Camping des Barolles, Place Bellecour in the heart of the capital of Les Gones. But it is also the time that separates the urban activity, calm and tranquility that characterize the Camping des Barolles. And most importantly, you can leave your vehicle at the campsite: many public transport are near the campsite! Our team will show you your personalized itinerary according to your destination.